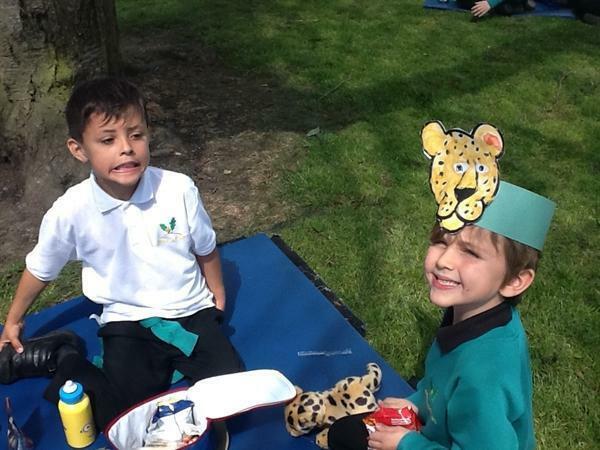 We had great fun at our Jungle themed picnic. 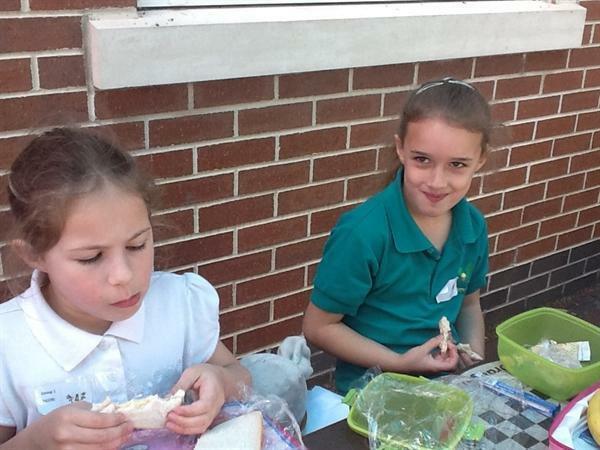 Children from Albert village and Moira joined us for a day of activities at Oakthorpe which included a treasure hunt 'through the jungle', a jungle gym, making hats and much more. 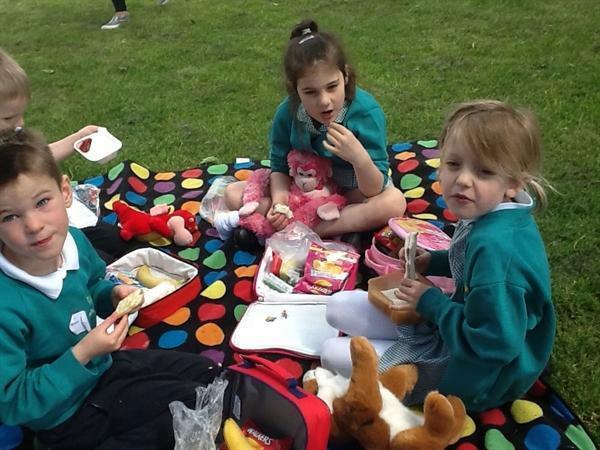 The weather was kind to us and we all enjoyed ourselves. 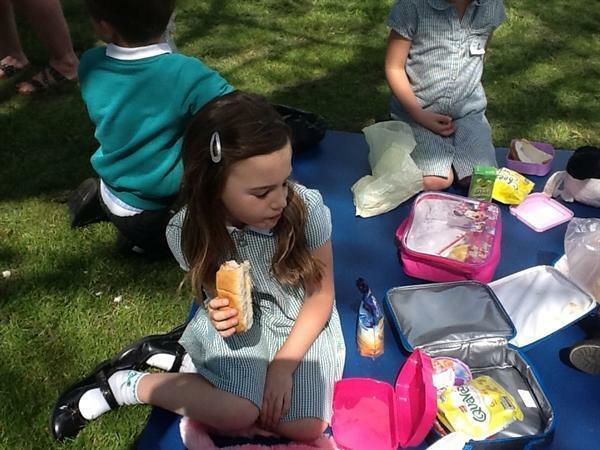 A big thank you to our grown up year 2 children who helped to supervise the activities and picnic lunch.